In 1963, The Beatles released their first U.S. single "Please Please Me." The following year, "I Want to Hold Your Hand" appeared on Billboard's Top Forty chart. 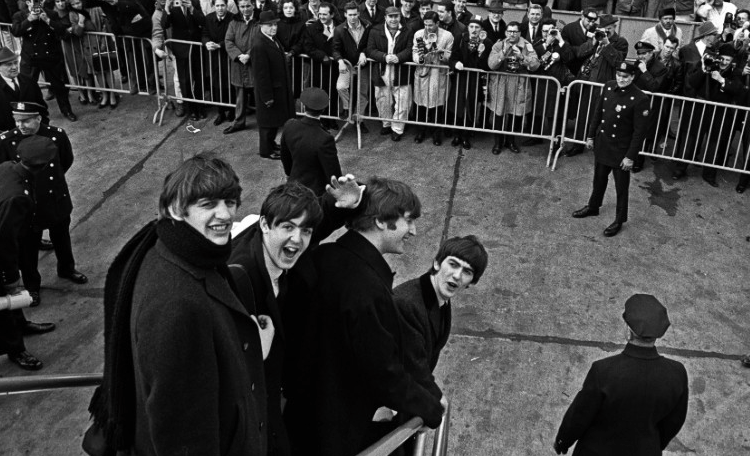 On February 7, 1964, The Beatles flew from London to New York City for a ten day trip. From John F. Kennedy airport to the streets of New York, Beatlemania was everywhere. 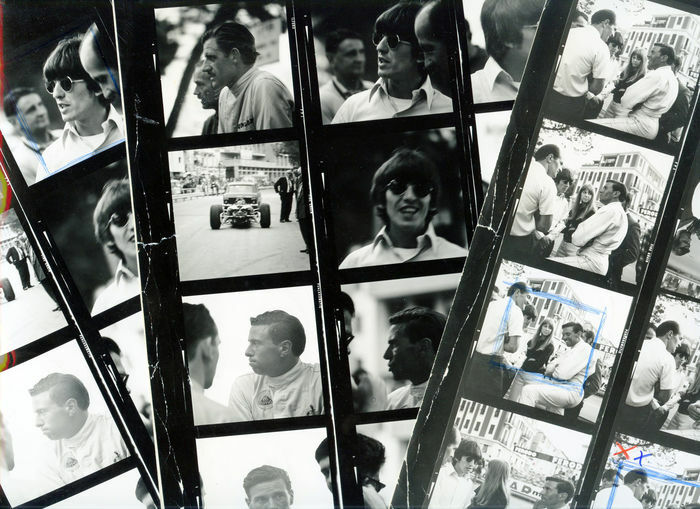 And that was it - the Sixties belonged to Britain. Britannia Ruled in 1964, with the Rolling Stones, the Kinks, the Yardbirds, Gerry and the Pacemakers, Petula Clark and Dusty Springfield filling the American airwaves. 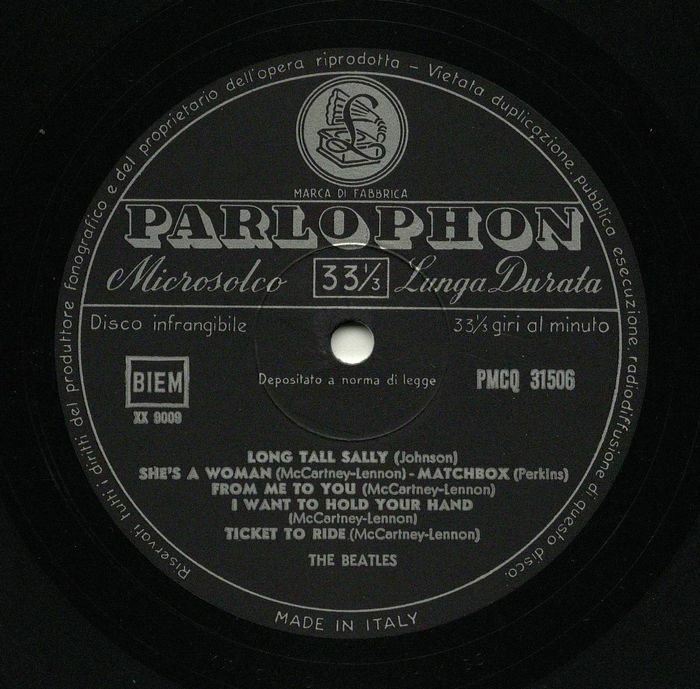 We pay homage to our British cousins, the Likely Lads from Liverpool, with a selection of Beatles memorabilia. 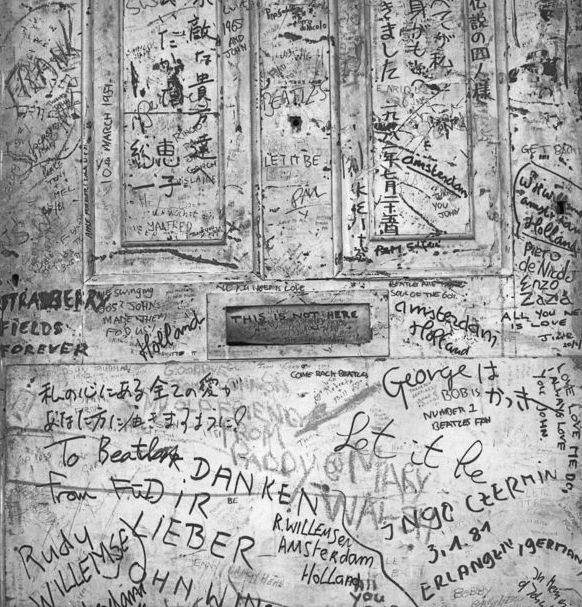 This is an image of the door The Beatles passed through to play for the last time on the roof. The door itself is now in the USA. This image of the door was taken in 1996 by Liverpudlian John Stoddart, best known for having taken scores of photographs of famous faces including Pierce Brosnan, Carla Bruni, Michael Caine, Anthony Hopkins, Jude Law, Arnold Schwarzenegger and Catherine Zeta-Jones. Pattie Boyd's relationships with rock royalty made her one of the 20th century's most photographed women. She was the first wife of both George Harrison and Eric Clapton. 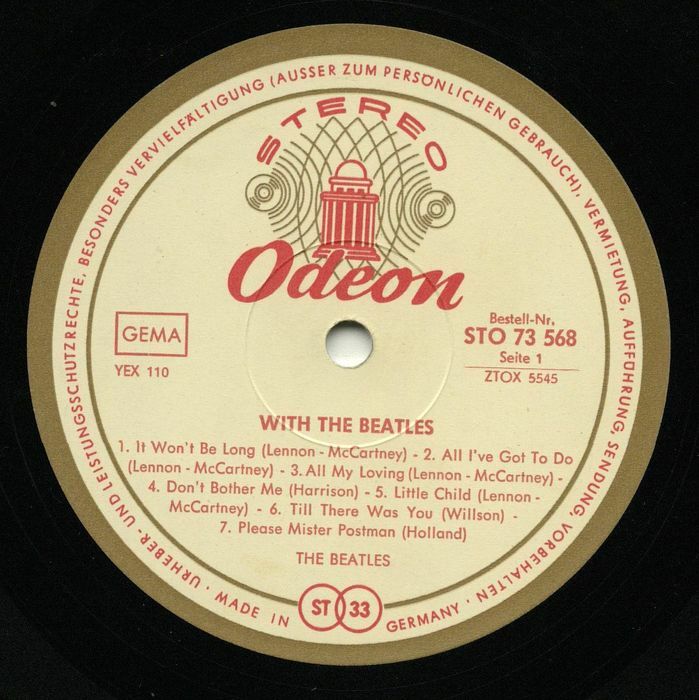 The Beatles song Something,which Harrison penned, was inspired by her. Clapton's 1970 hit song Layla was also influenced by his love for Boyd. 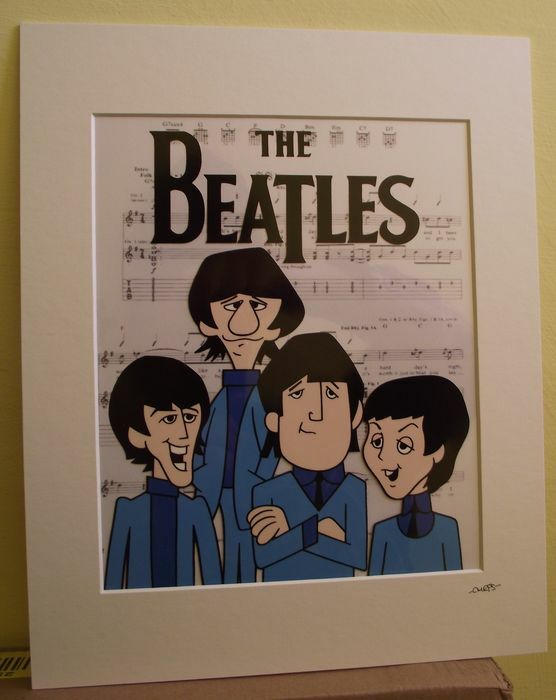 39 episodes were created and aired for the American animated television series which featured a representation of the band. The show ran from 1965 to 1969 on ABC and was the first weekly television series to feature cartoon versions of real, living people. It was one of the most successful daytime television shows in the States in the 20th century. All pieces featured are at auction on Catawiki. Check out the full catalog here.